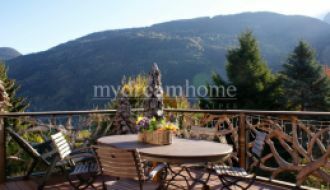 Ideally located in a charming hamlet between Saint Gervais and Combloux with views towards the mountain ranges of Mont Blanc and Les Aiguilles de Warens. 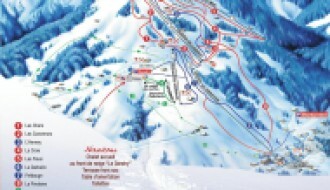 Only 6 minutes by car from the Saint Gervais cable car or the Princesse cable car in Megève to access the Evasion Mont Blanc ski domain with 445km of slopes. 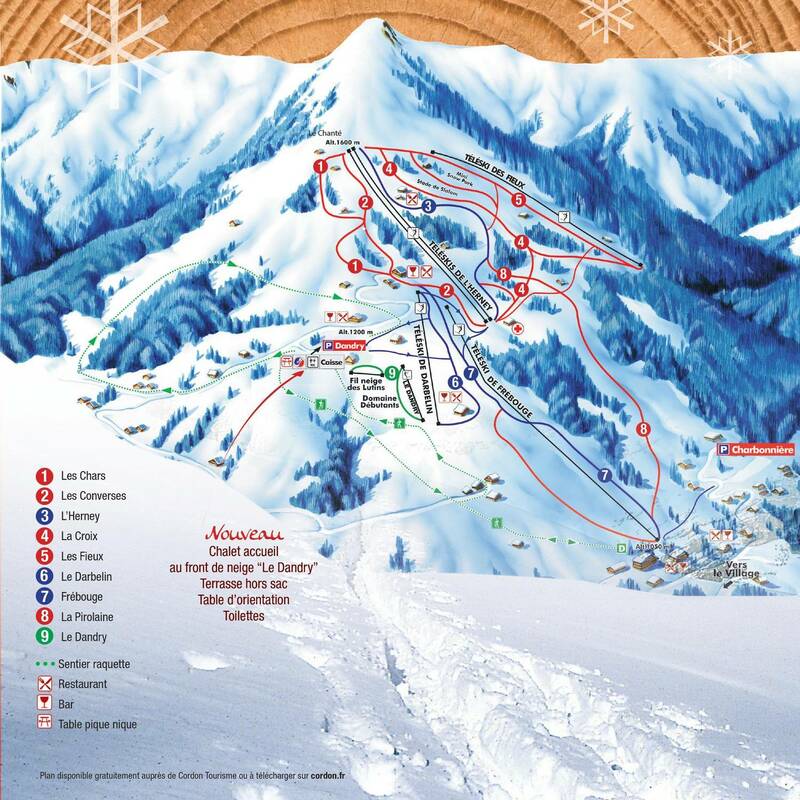 Equally, you are only 5 minutes by car from the centres of Combloux and Saint Gervais. 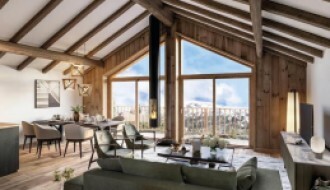 A new development of 6 wooden structure beam and column chalets offering 4 or 5 bedrooms. Chalet 1 priced 795 000€: Offers a surface area of 138m2 over 3 floors with 5 bedrooms with fitted wardrobes, one bedroom coming with en suite shower room; a living area with open plan kitchen totalling 50m2 and accessing a terrace of 34m2; a bathroom with bath and double basin; 2 separate WCs. There is also a garage of 18m2 and a garden of 508m2. Chalet 3 priced 800 000€: With a surface area of 138m2 on three floors with 5 bedrooms with fitted wardrobes, one bedroom coming with en suite shower room; a living area with open plan kitchen all totalling 50m2 and opening on to a terrace of 34m2; a bathroom with bath and double sink; 2 separate WCs. In addition, there is a garage of 18m2 and a garden of 513m2. Chalet 4 priced 810 000€: Providing living space of 135m2 over 3 floors with 5 bedrooms, each with fitted wardrobes and one with an en suite shower room and dressing room; a living area with open plan kitchen and floor surface area of 49m2 opening on to a terrace of 30m2; a bathroom with bath and double basin; 2 separate WCs. Furthermore, a garage of 19m2 and a garden of 327m2.